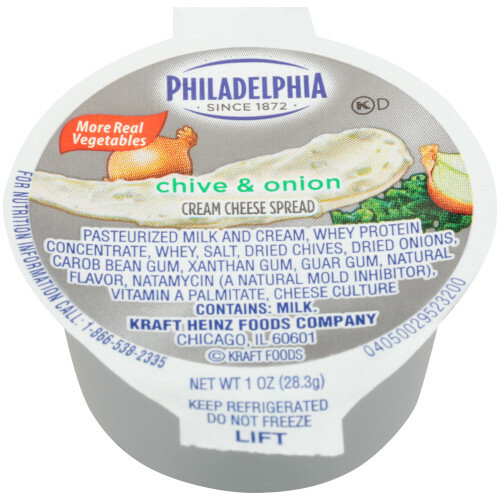 Savor the creamy, rich taste of PHILADELPHIA Cream Cheese in a convenient portion control cup. 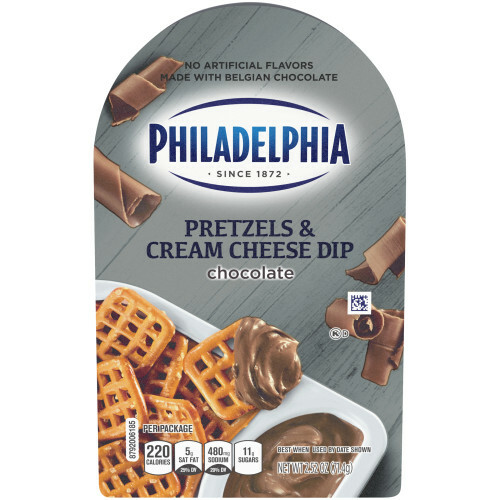 The size is perfect for breakfast on the go. 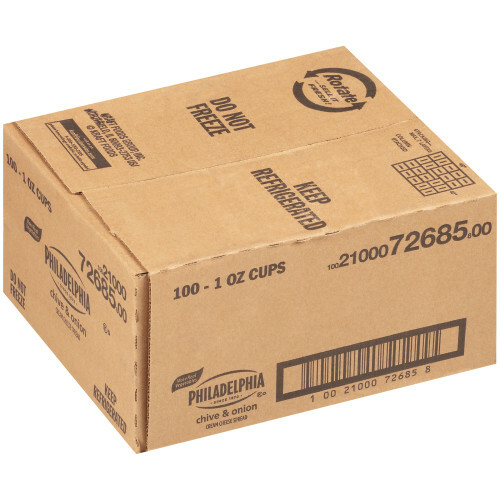 Hot sandwiches, wraps, and paninis. 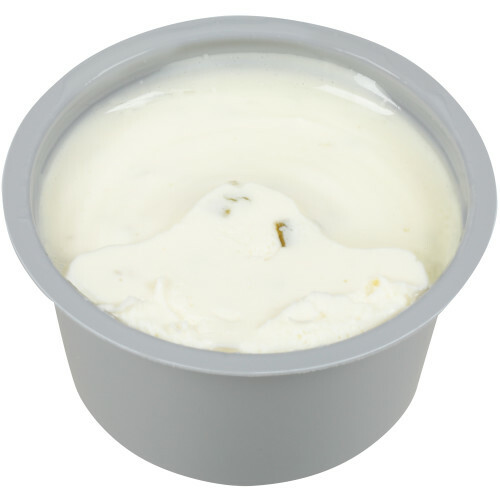 Some dishes are simply incomplete without sliced cheese. 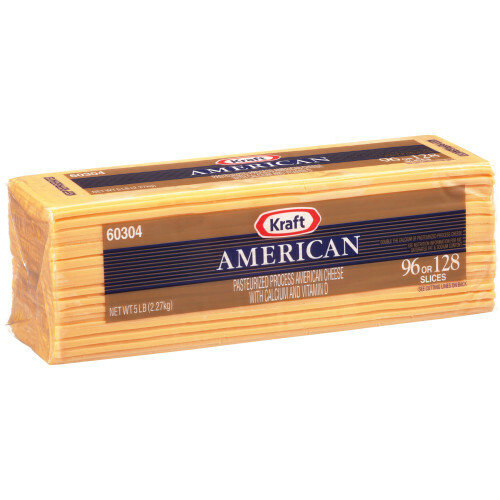 Get our American Cheese slices for that melty, great taste consumers love. 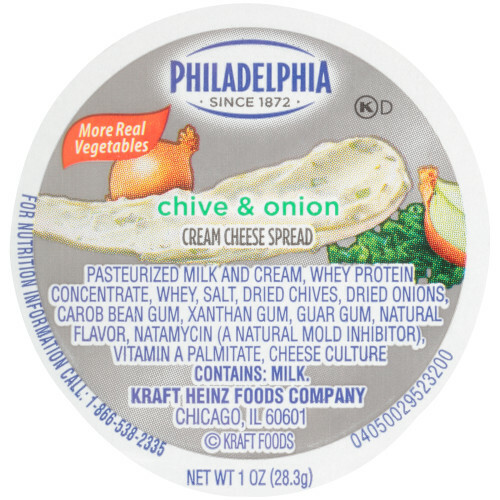 PHILADELPHIA Original Cream Cheese has a mild cream cheese flavor and a creamy, soft texture for added spreadability. 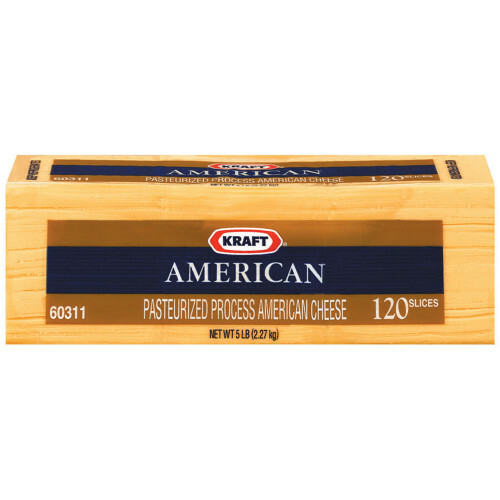 Additionally, there are no artificial flavors in this 3 lb. 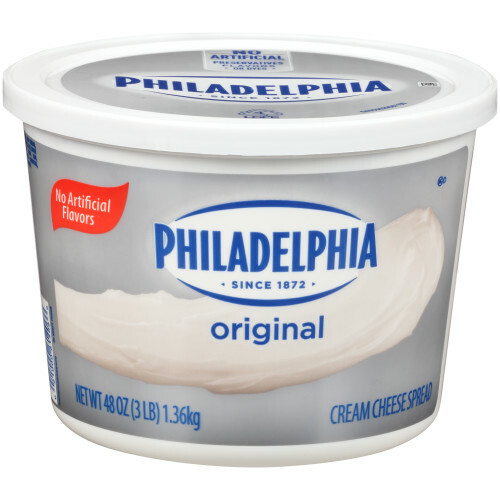 tub of cream cheese.